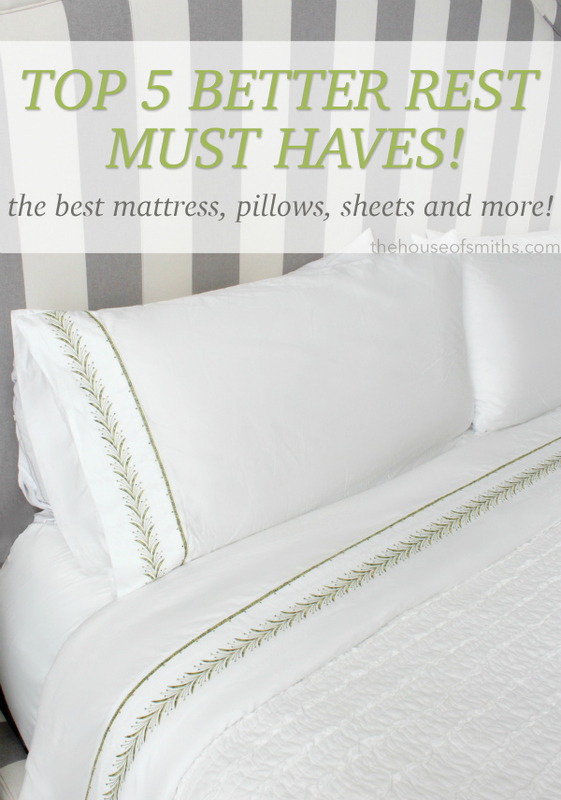 5 Better Rest Must Haves! If you haven't figured it out by now, I'm slightly obsessed with a good nights sleep. Yes, it's a "thing" for me. If I'm going to stop shopping, browsing Instagram, playing with my kids or catching up on my favorite TV shows.... JUST to sleep!.... then it better be AWESOME! Don't get me wrong, I LOOOOOVE sleep, but not all sleeping situations are created equal. I'm NOT a couch sleeper. I'm NOT a sit-up-and-doze-off sleeper. I don't know how everyone else is, but when I nap or sleep, I need COMPLETE comfort. Cason is the same way - so we have both been on a journey the past almost 11 years of our married lives, to come up with the perfect "Better Rest MUST HAVES!" but when it finally IS time for sleeping, here are our 5 gotta have items to getting the perfect nights rest. 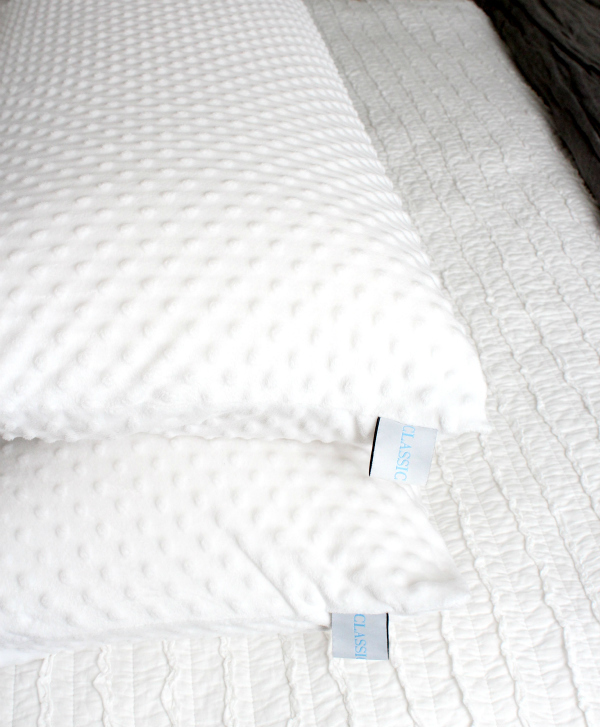 We ONLY sleep on Tuft & Needle mattresses now, and have WAY too many good nights sleeps not to! 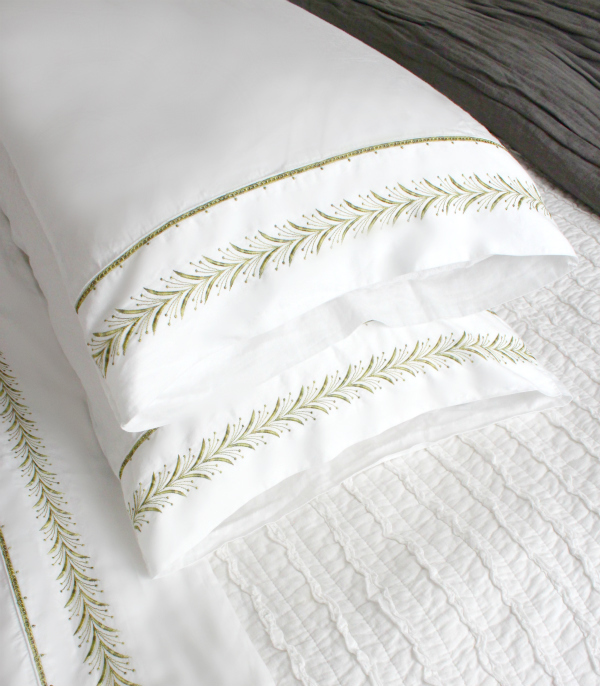 Oh baby, these sheets are amazing, and YES, so different than your typical bed sheets that you can buy at the store. 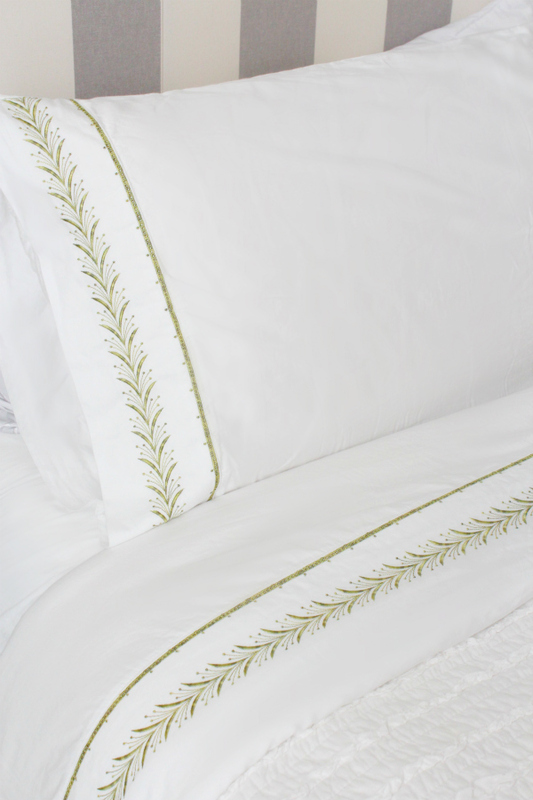 I swear, these luxurious sheets get softer and better with every wash; no joke. 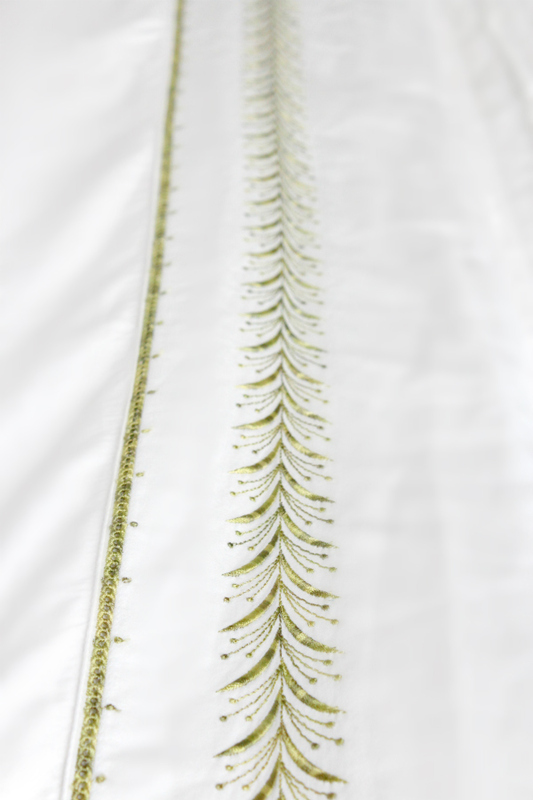 There are a few different collections you can choose from on their site, but we went with the Second Skin sheets. They're ridiculously soft, but NOT stuffy. Silky smooth, but not overly slippery and starchy feeling or clingy... if you know what I mean. They're thick and really high quality. I love that their sheets are tested and marketed by how they FEEL, and not by thread count. How soft, smooth, and airy they are, etc... Isn't the way sheets FEEL the MOST important anyway!? They're a bit of an investment, compared to some other brands, but with their high quality, they will last a LONG time. It's worth it people!!! #3 - The Worlds Most Comfortable Pillow EVER! Oh, I'm sorry, you THINK you own the perfect pillow? Well... you're wrong. This one's the best. Foam is the way to go people. It's not too soft, not to hard and breathable. Trust me on this one... 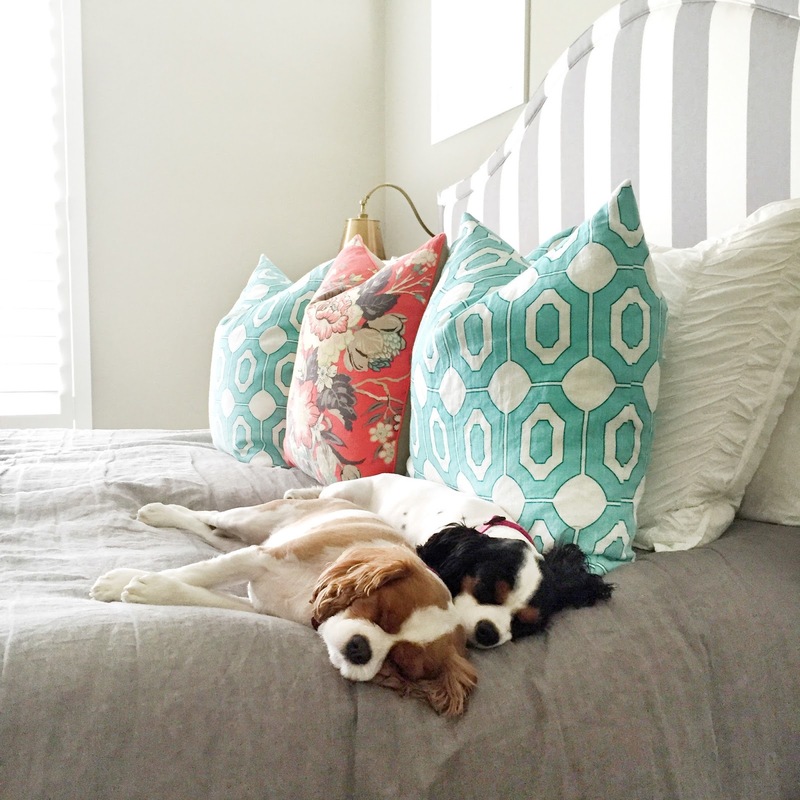 If you haven't found a pillow you love, this might be it for you. I don't do birds, water or thunder storms. 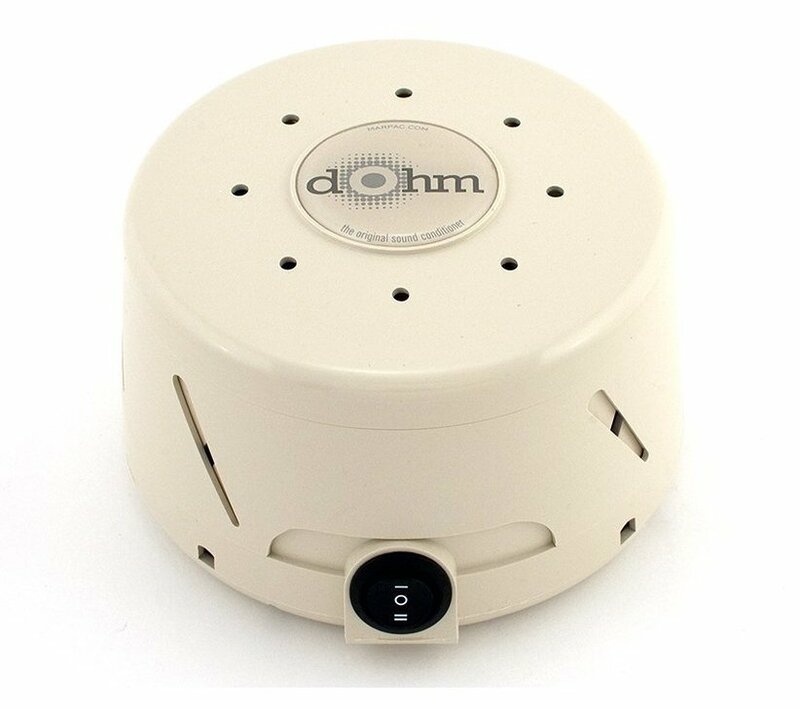 I just want a nice, low, peaceful, constant hum to drown out my husbands snoring, and all the other little noises that freak me the crap out in the night. If you can relate... this sound machine is for you. #5 - All the Good Smells! 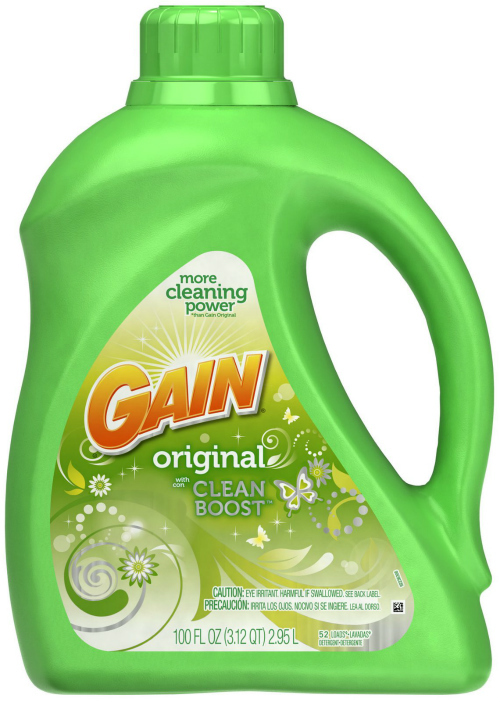 For us, it's a Gain thing. Nothing super expensive or fancy here folks. It just smells so good and fresh. I like the original sent, and I get a big ol' one from Costco so it lasts me forever. 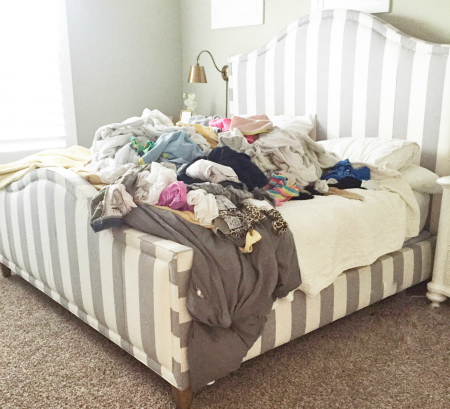 I wash all of our sheets and blankets in it, and they always come out smelling so yummy! Oh, and don't forget the dryer sheets too! What are yours!? Are you as picky as we are? Do you have something you CAN'T live without when it comes to bedtime? We love hearing other peoples thoughts on stuff like this - because everyone's take on what's important to them is so different!